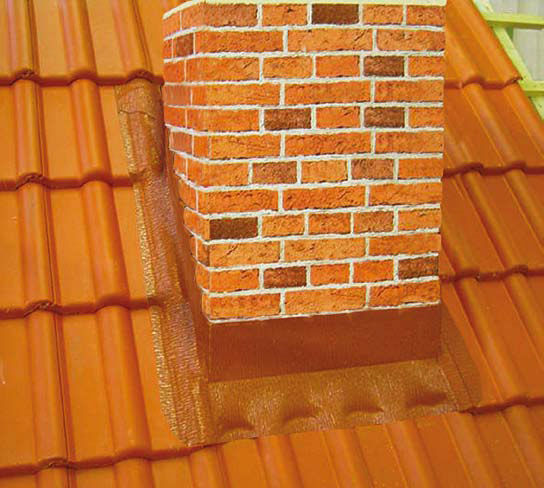 Easy-Form® Flashing is a lightweight, universal flashing for sealing abutments between walls and roof tiles. 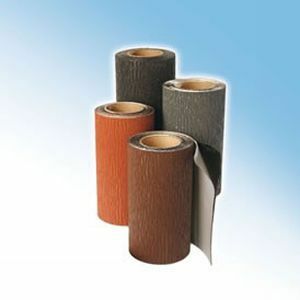 Due to its creped aluminium structure, it is highly flexible, being stretchable up to 60% (lengthwise). The material moulds easily to the contours of the roof and is particularly effective at corners. 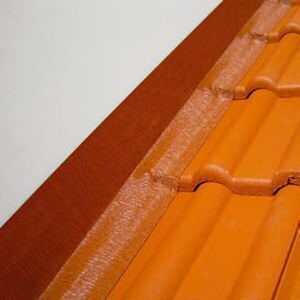 The butylon underside makes it very durable and does not suffer from any wind uplift.